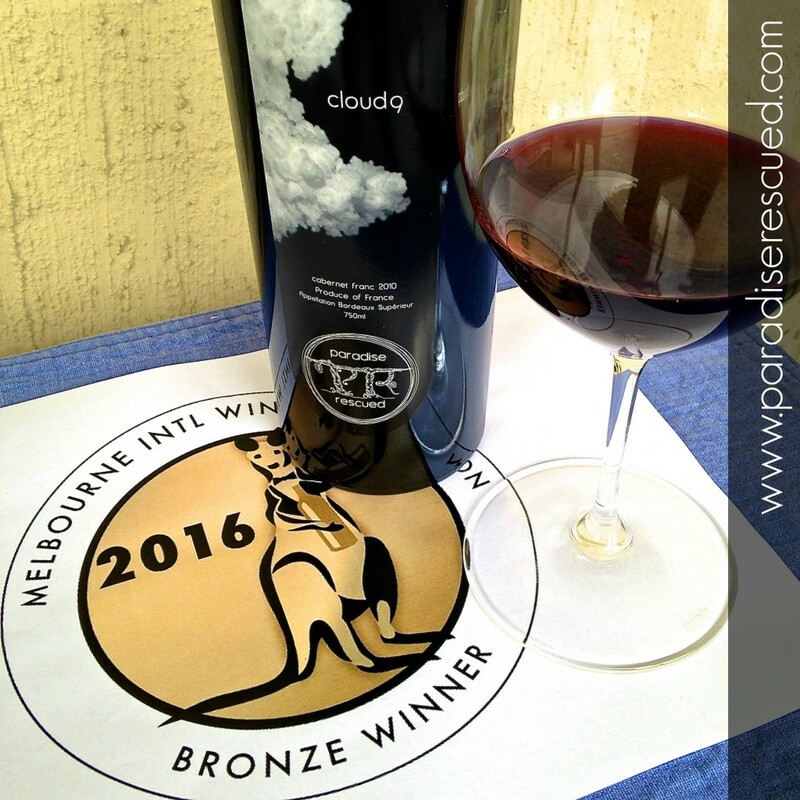 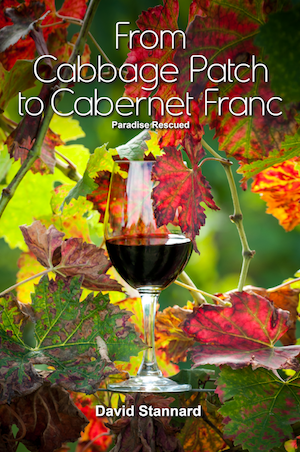 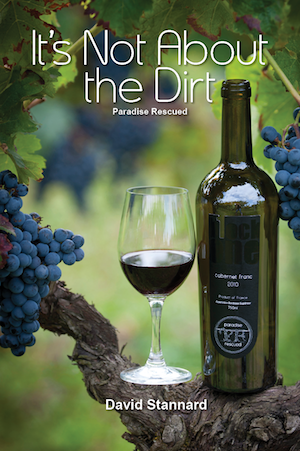 Paradise Rescued Bordeaux 100% varietal Cabernet Franc Cloud9 2010 was awarded a Bronze Medal at the Melbourne International Wine Competition 2016. 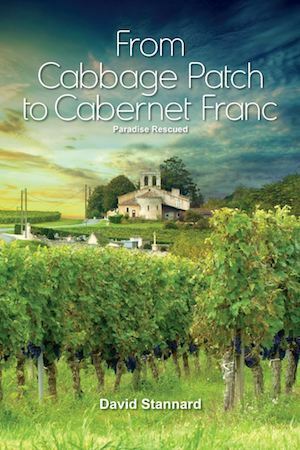 Cloud 9 Bordeaux Cabernet Franc 2010 is also known as B1ockOne in the USA, where it will be available for sale very soon. 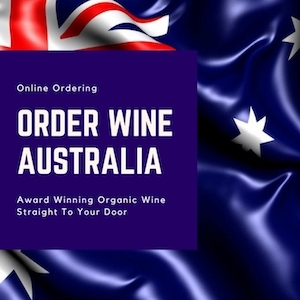 Please click the link here for sales in Australia. 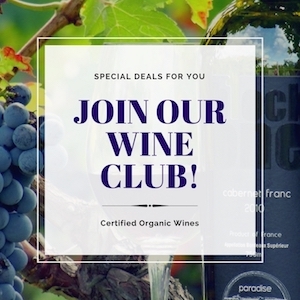 Or try a Taster bottle first?